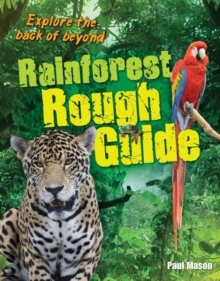 The White Wolves brand is known for providing engaging books that children want to pick up, at a range of different reading levels. 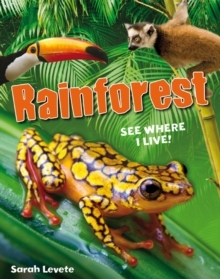 The new non-fiction strand reflects the range of non-fiction texts that children will come across in the real world, from guidebooks to cookbooks. 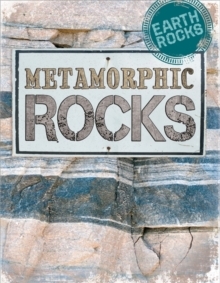 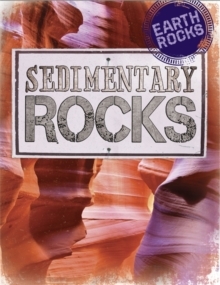 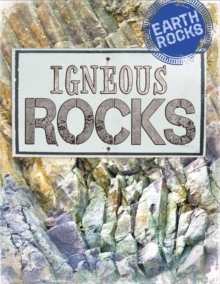 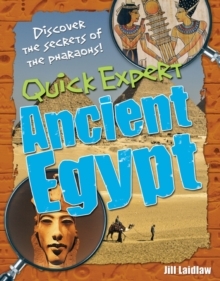 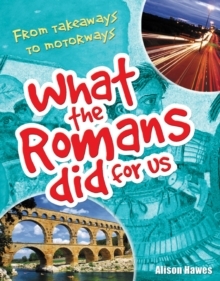 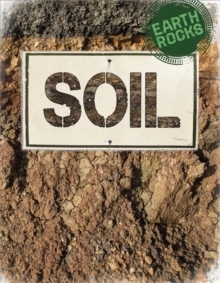 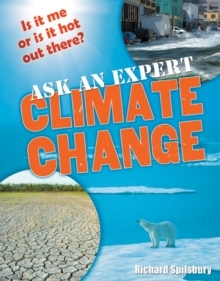 They provide a fresh, high-interest look at core geography, history and science topics, and are ideal for classroom and topic libraries, and for teaching non-fiction literacy skills in a curriculum context.